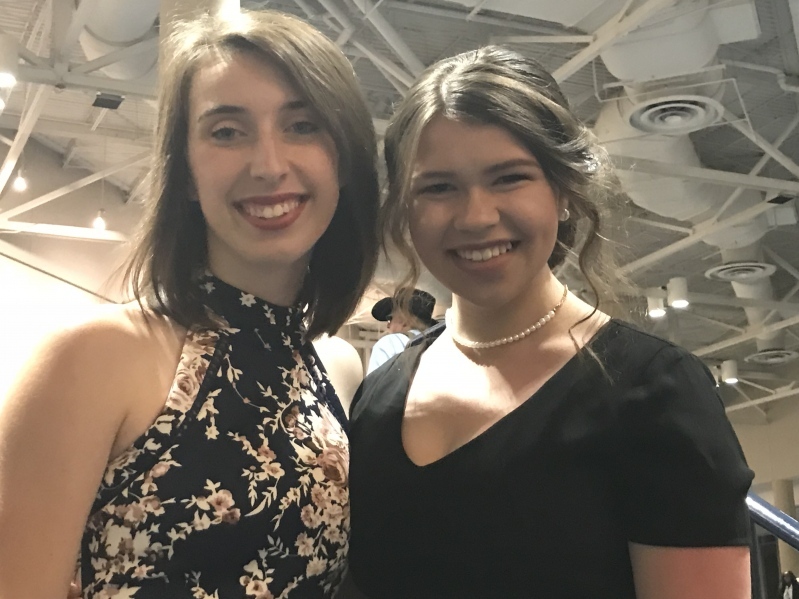 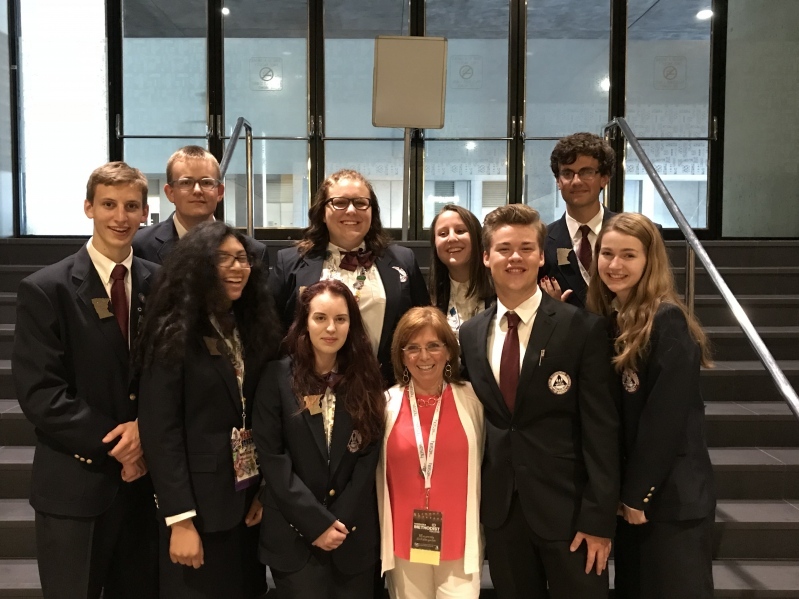 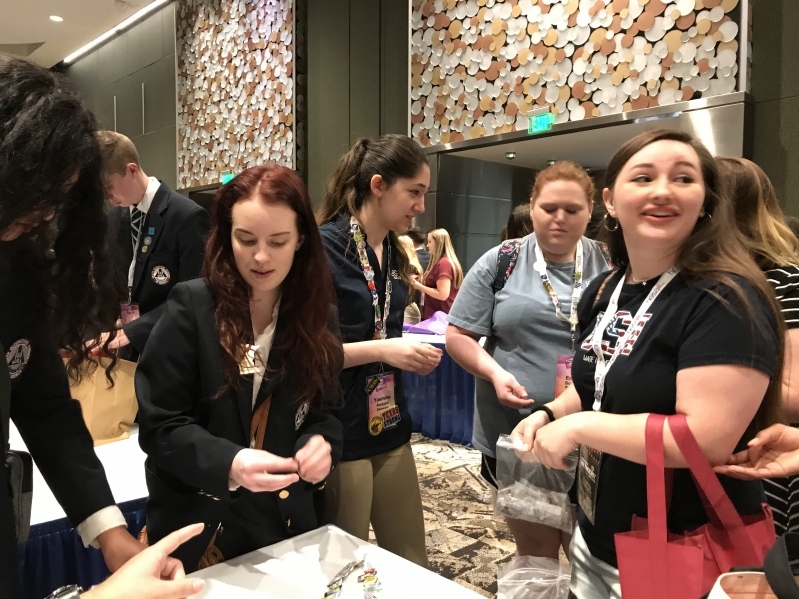 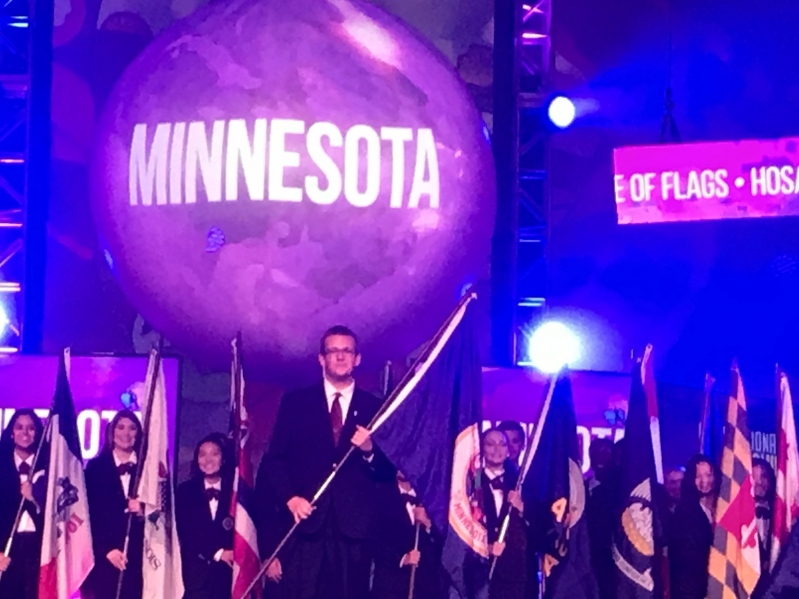 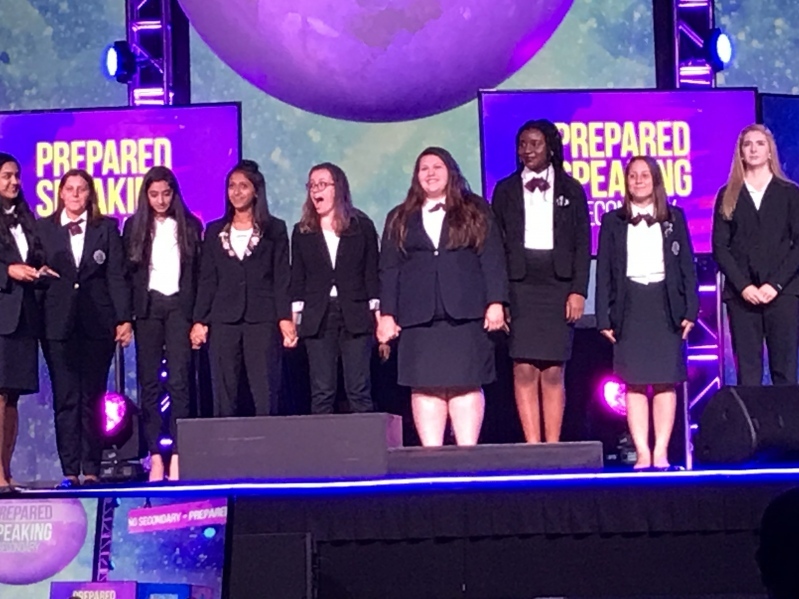 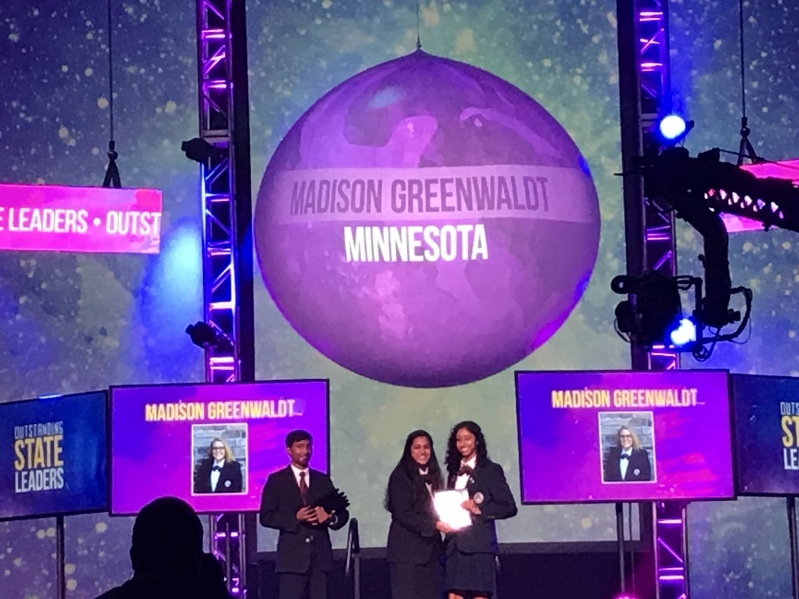 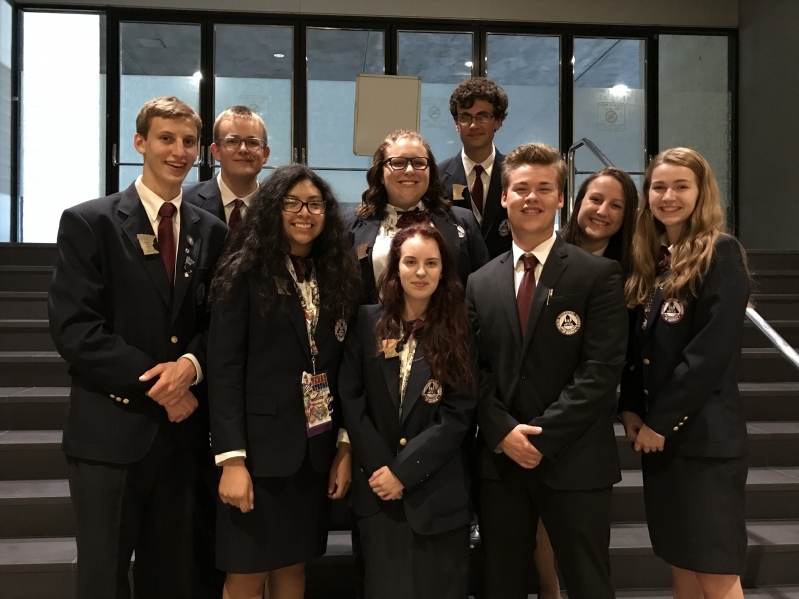 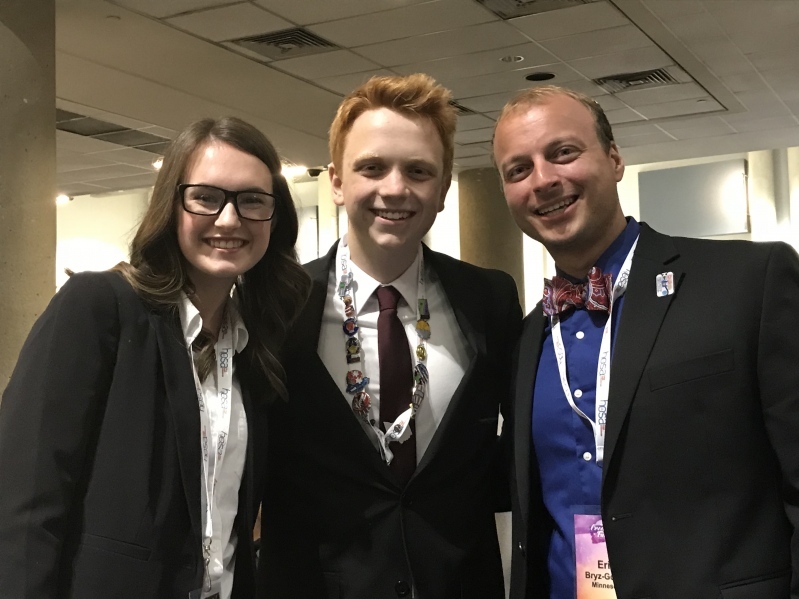 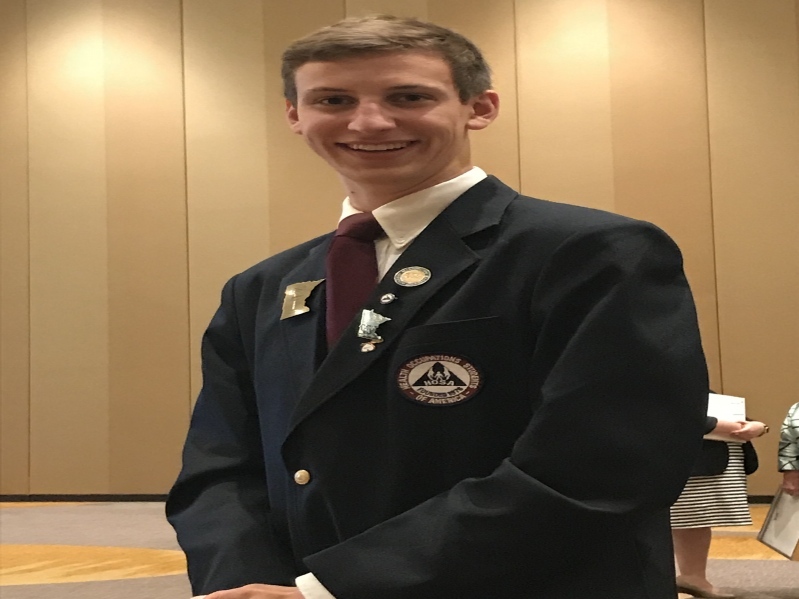 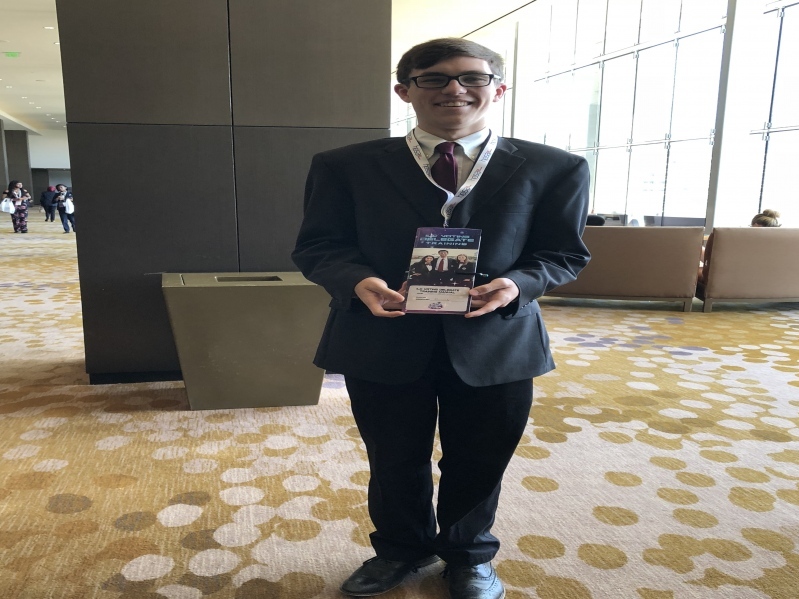 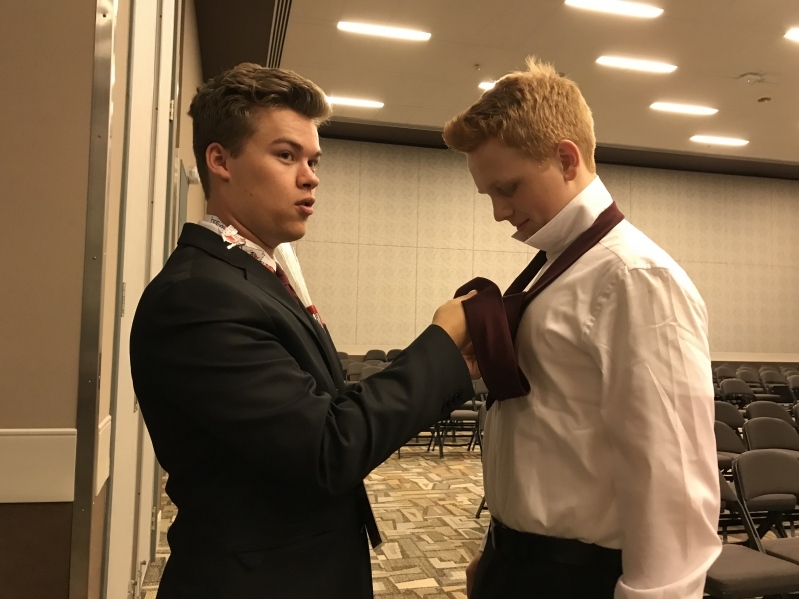 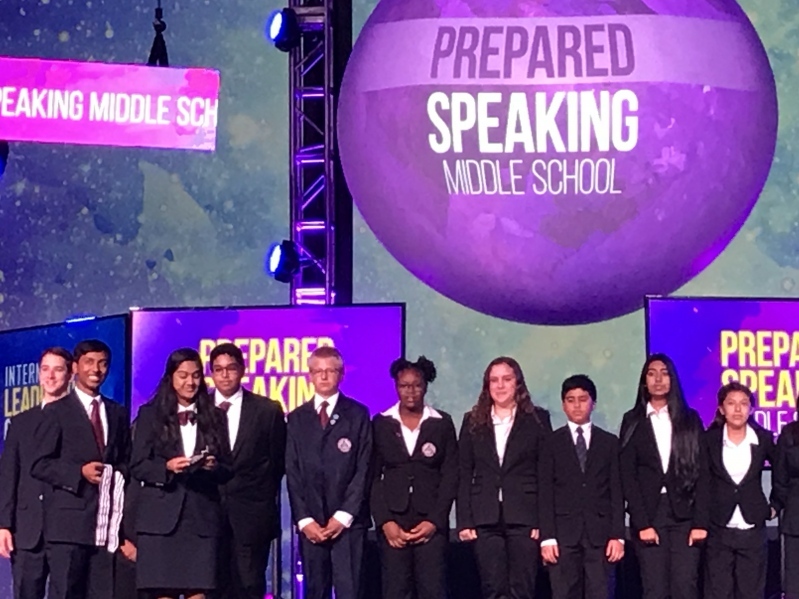 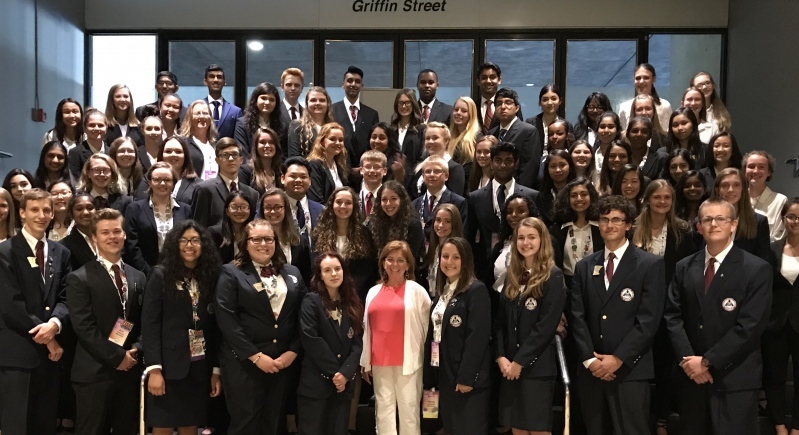 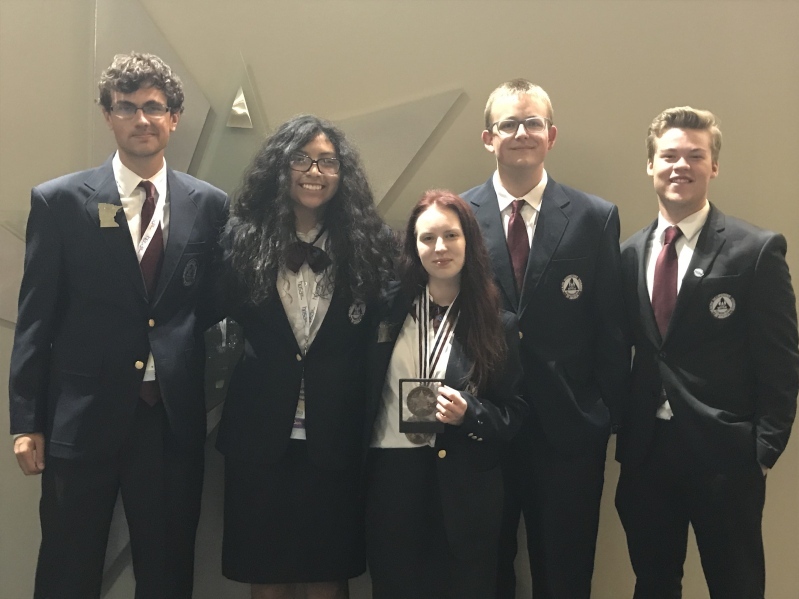 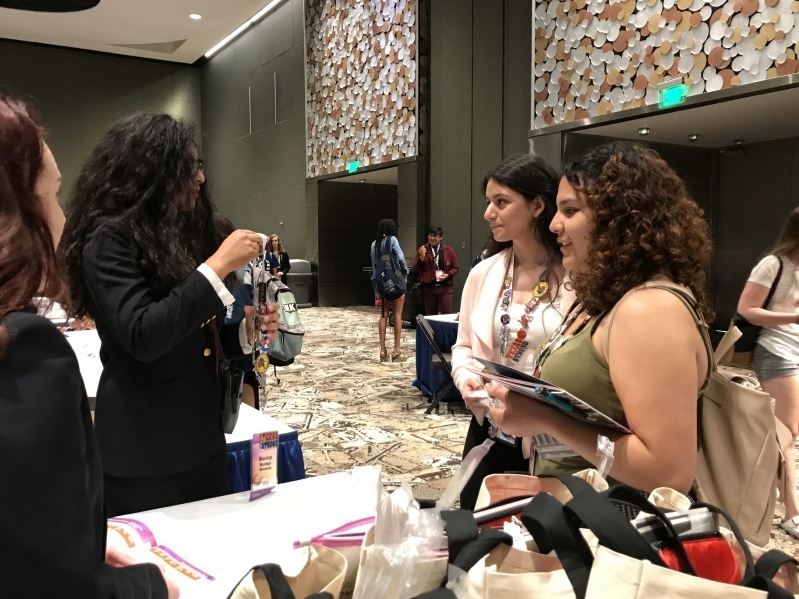 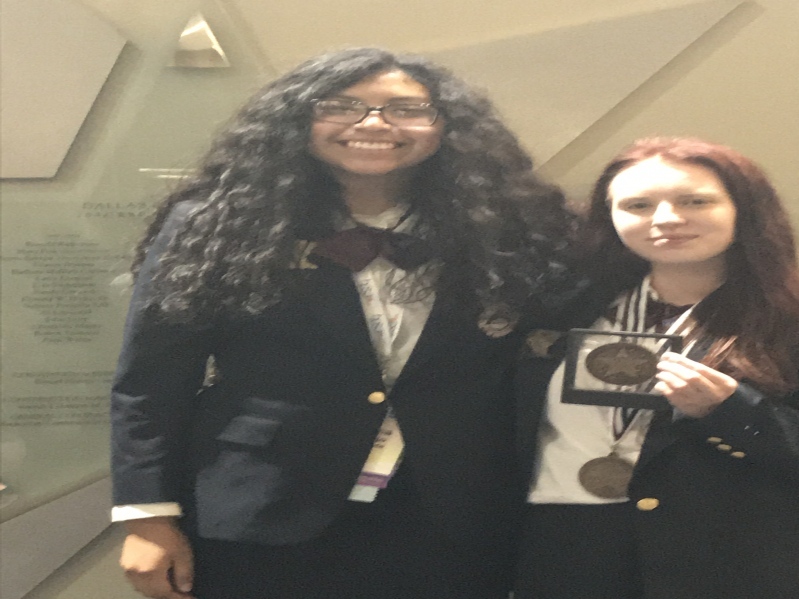 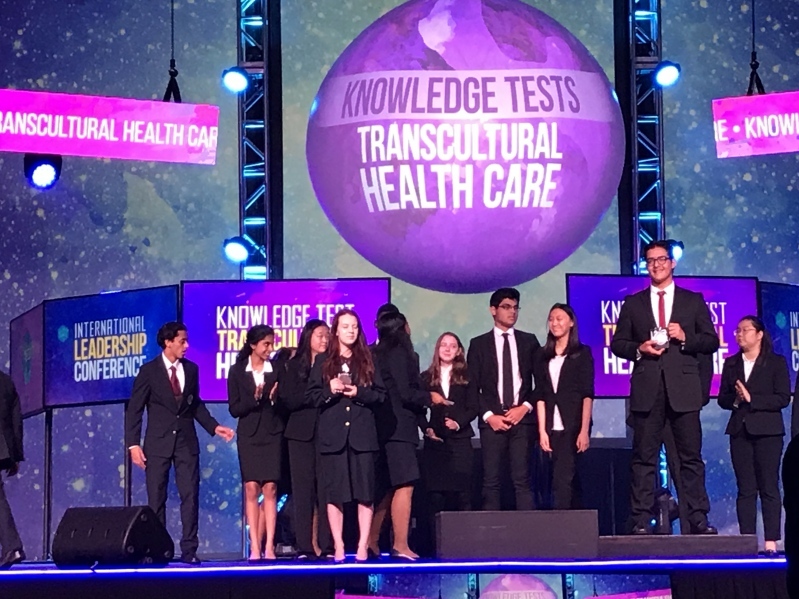 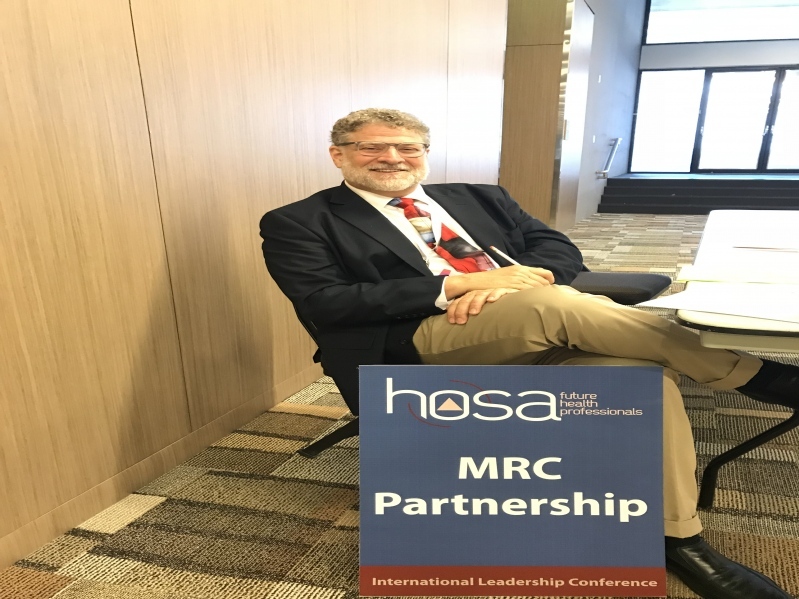 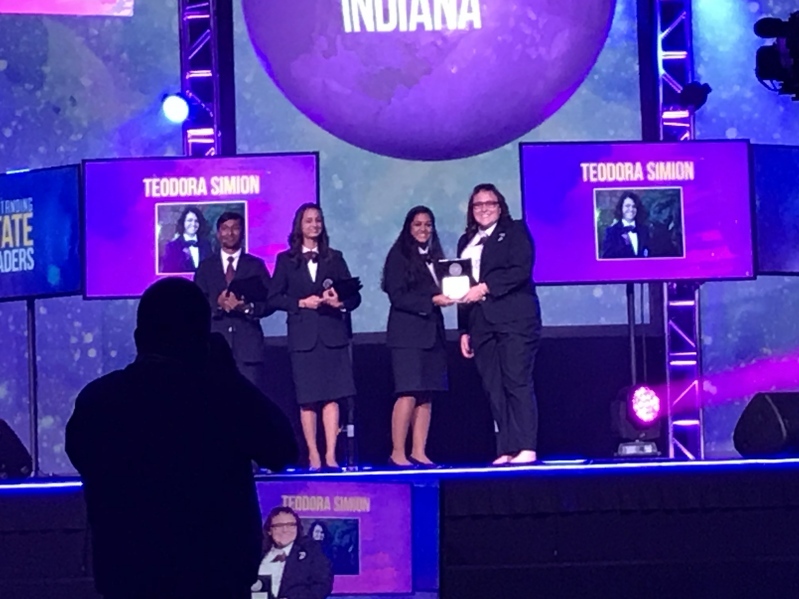 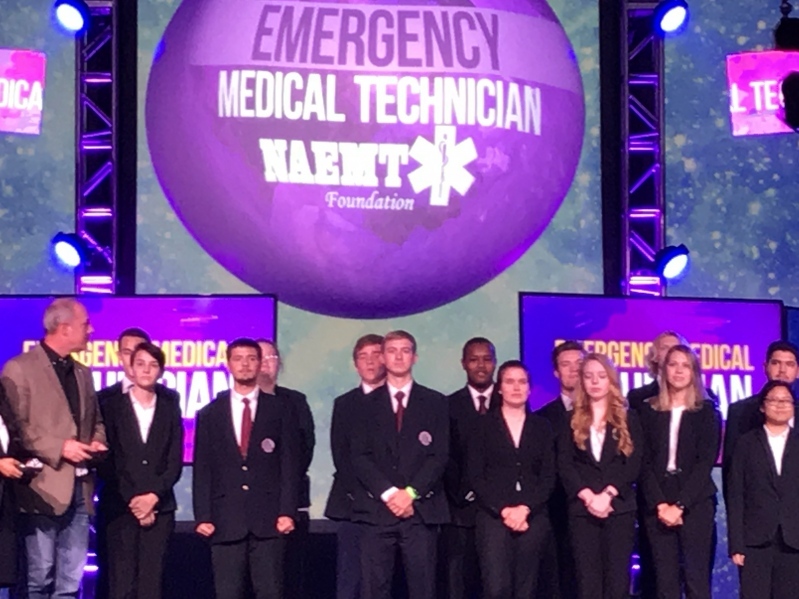 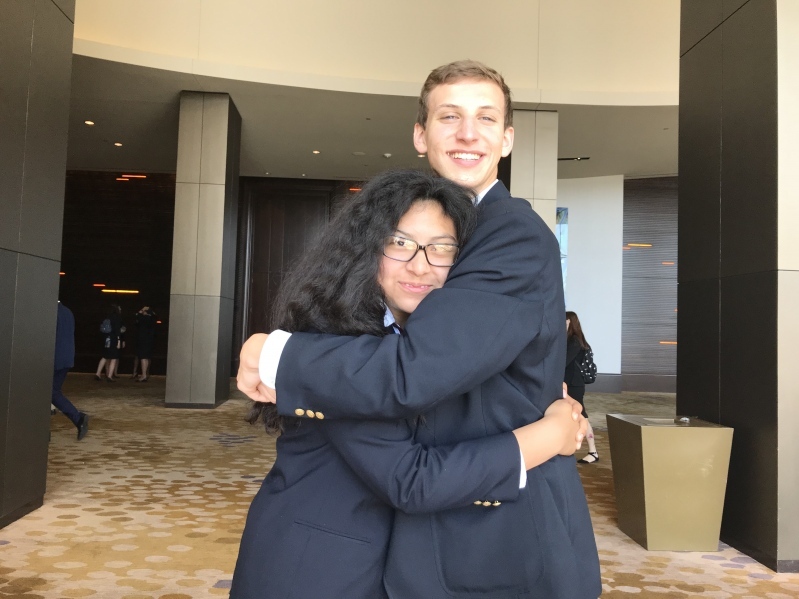 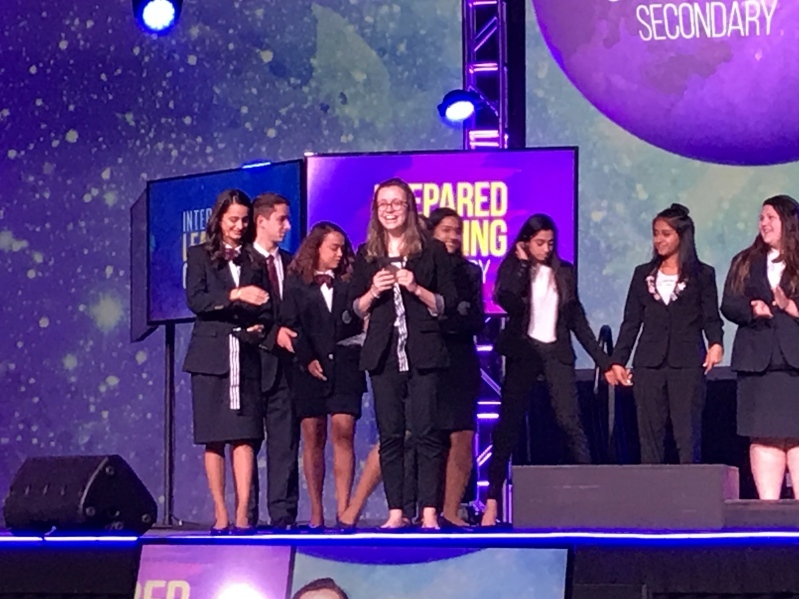 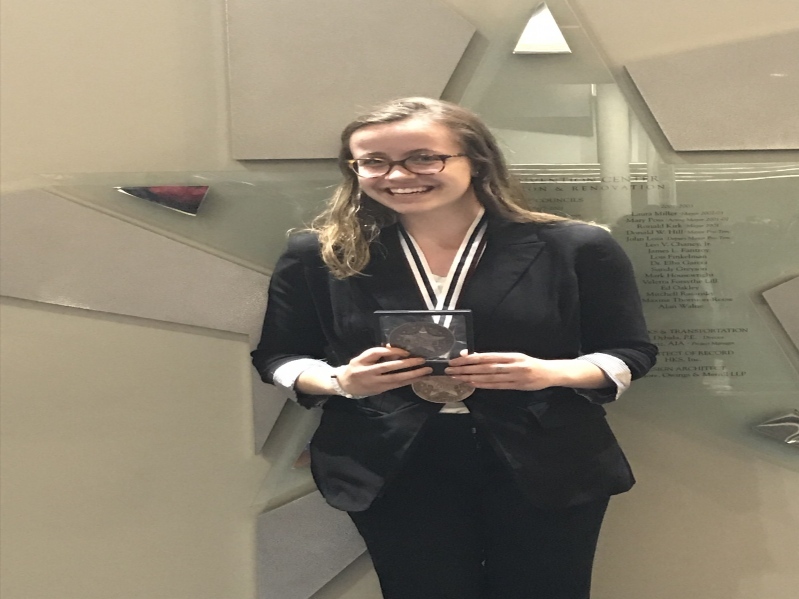 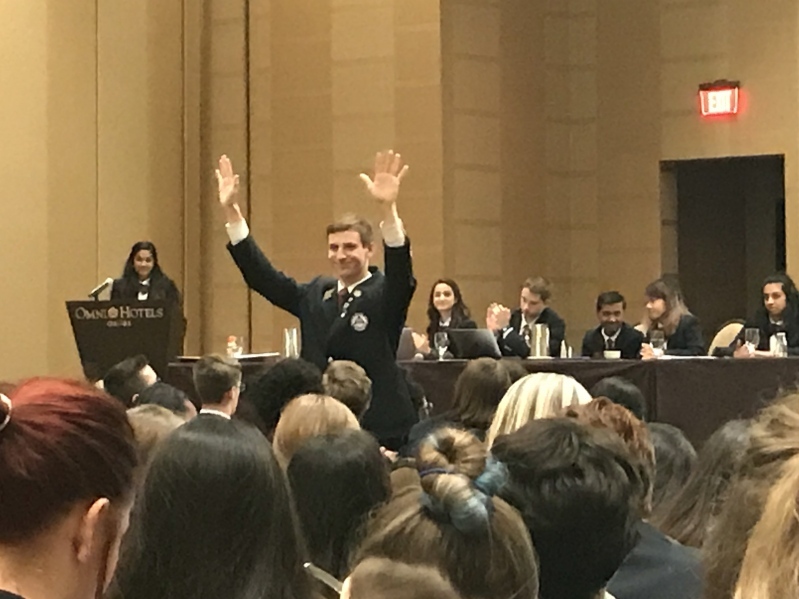 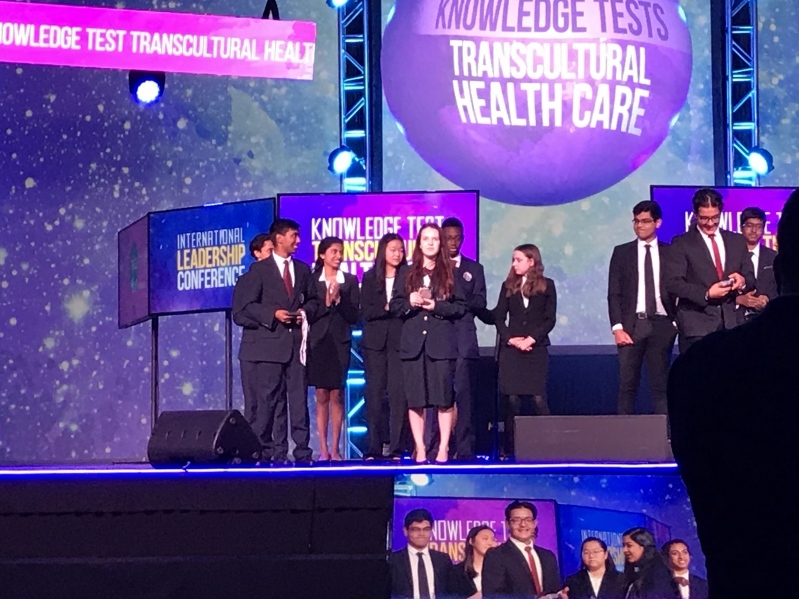 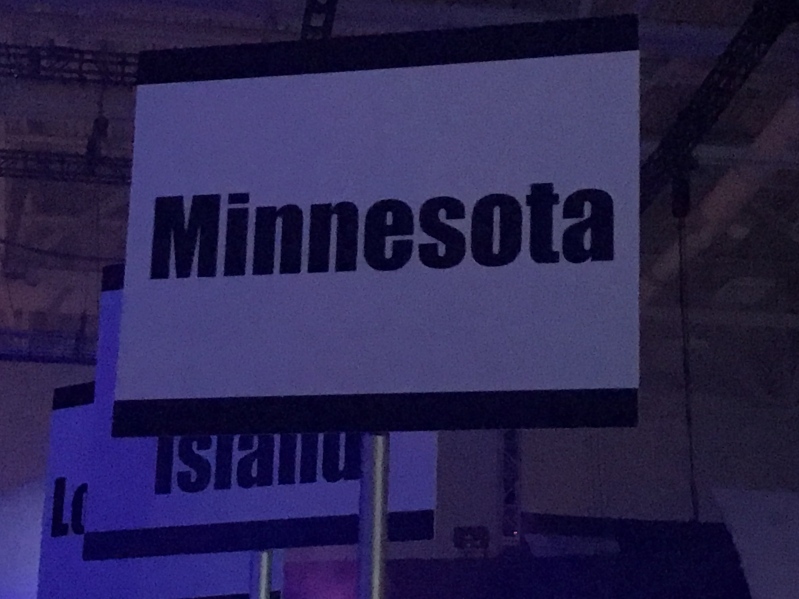 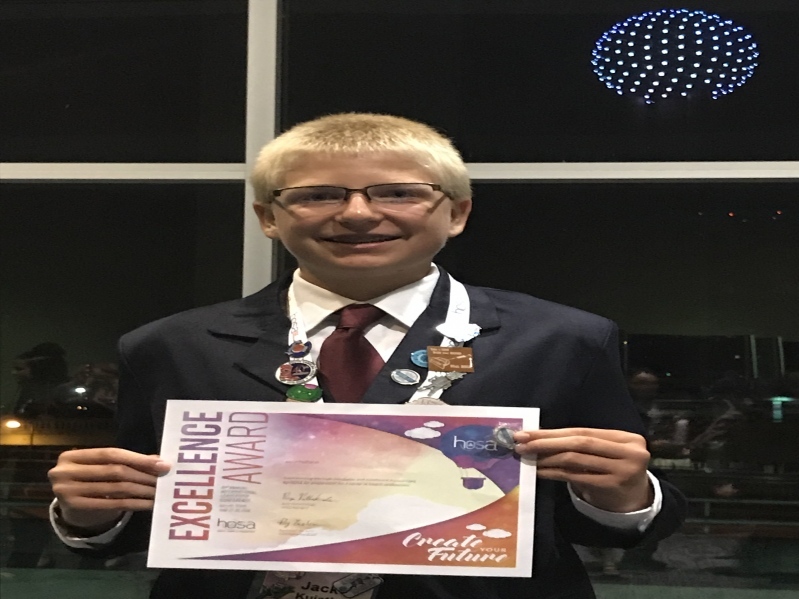 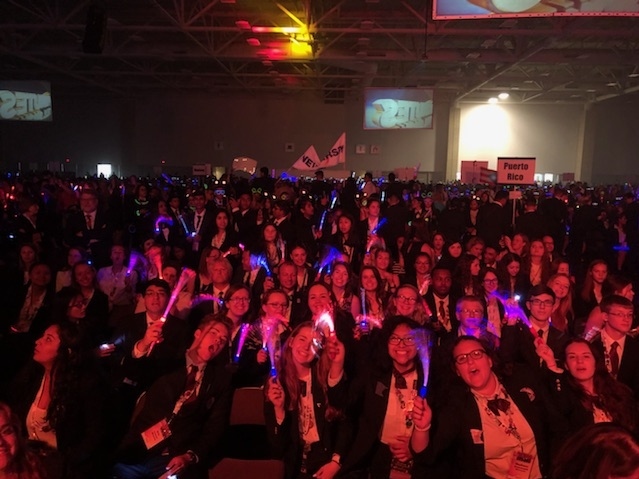 MN HOSA is proud of all of it's participants of the International Leadership Conference in Dallas, Texas on June 27-30. 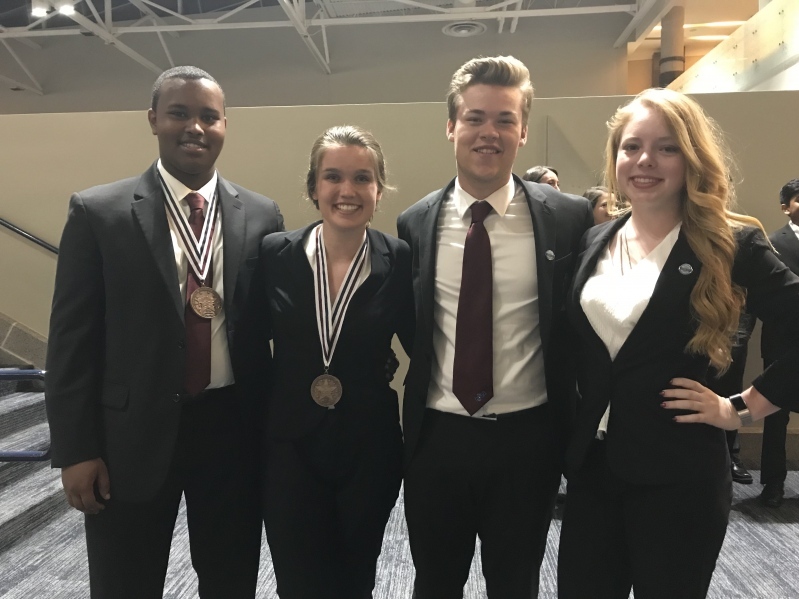 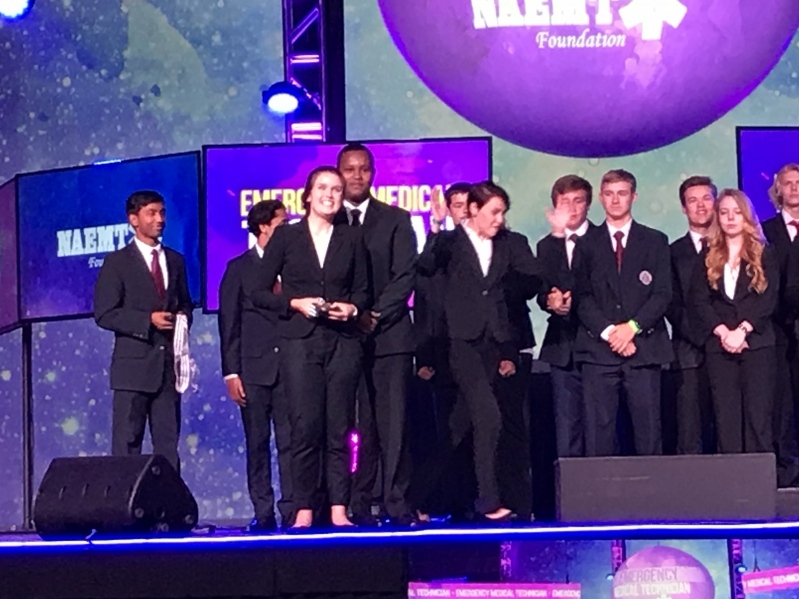 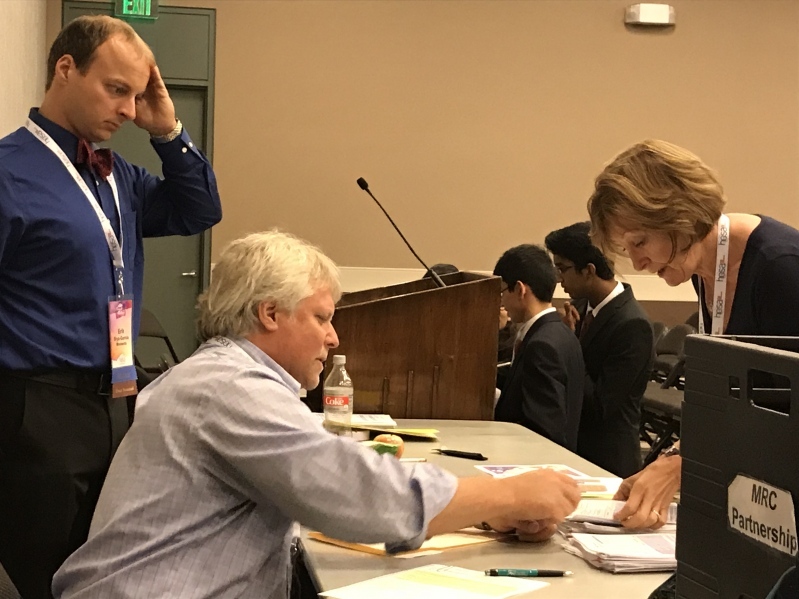 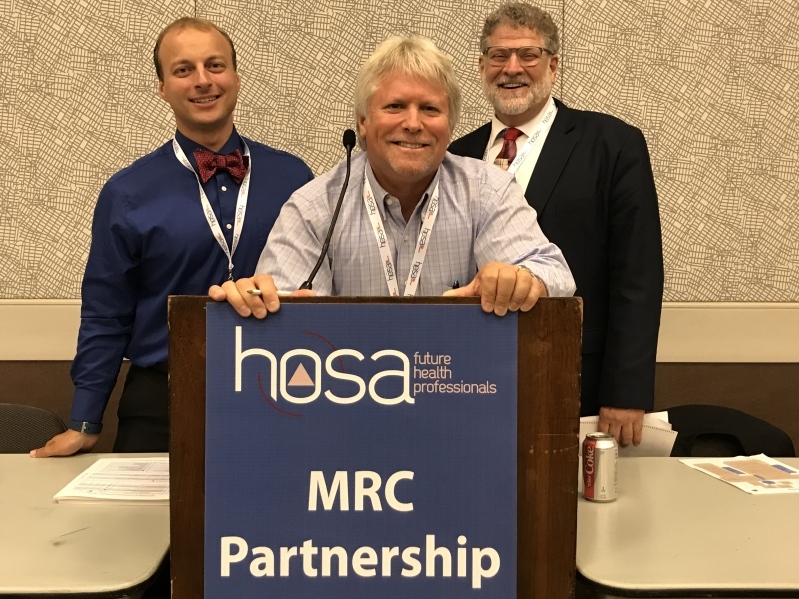 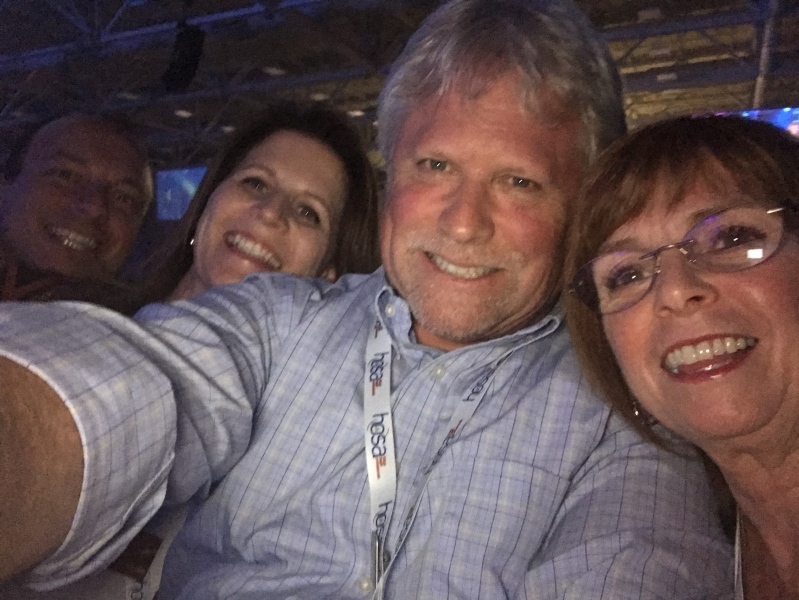 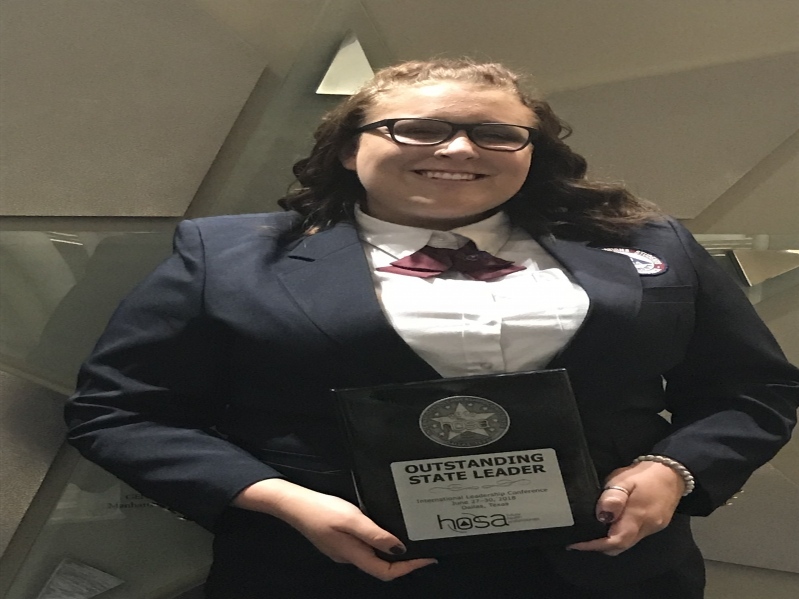 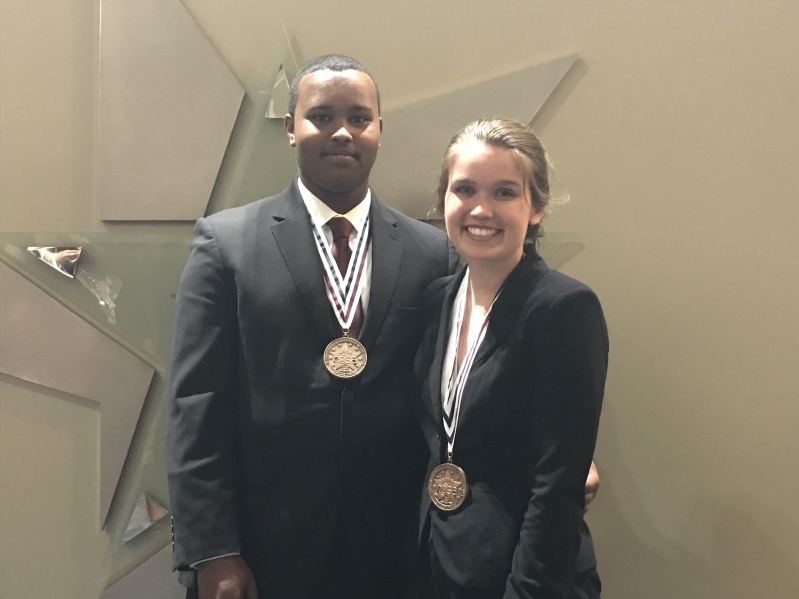 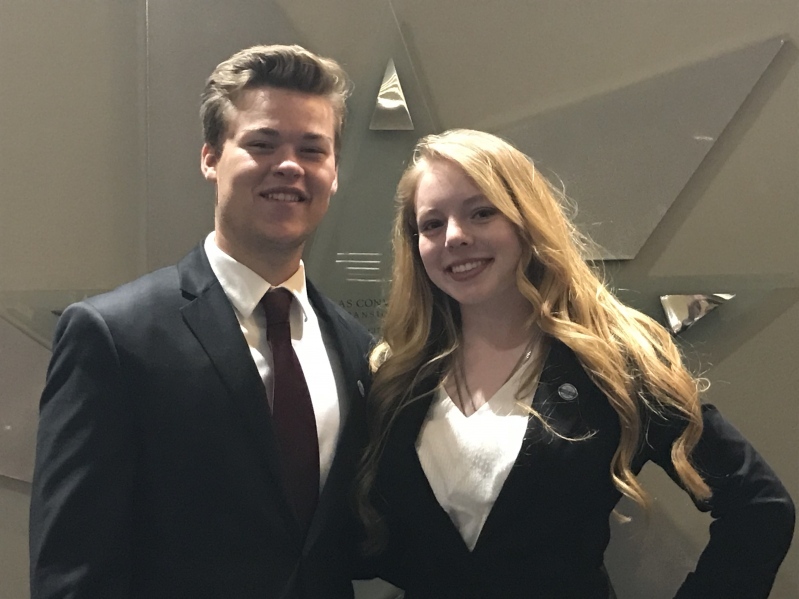 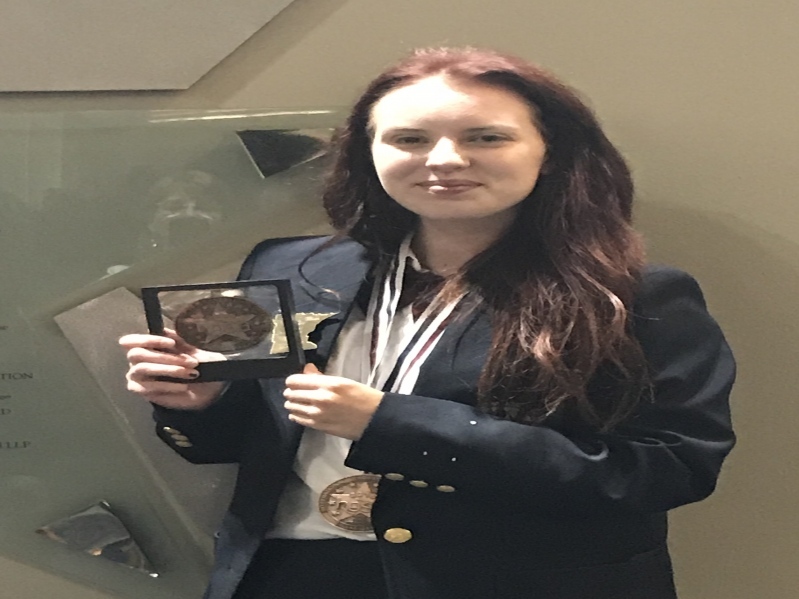 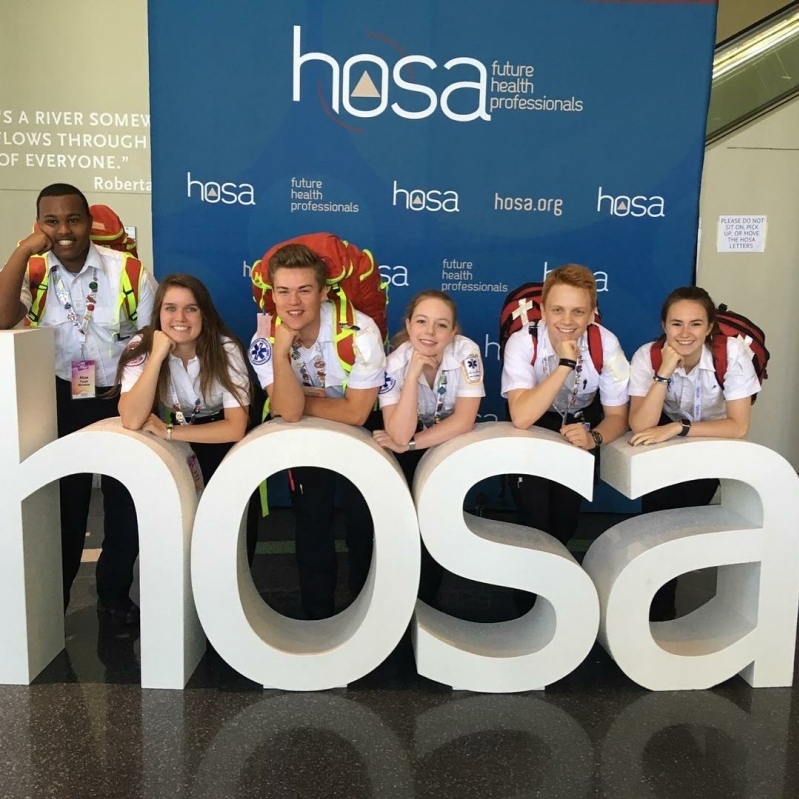 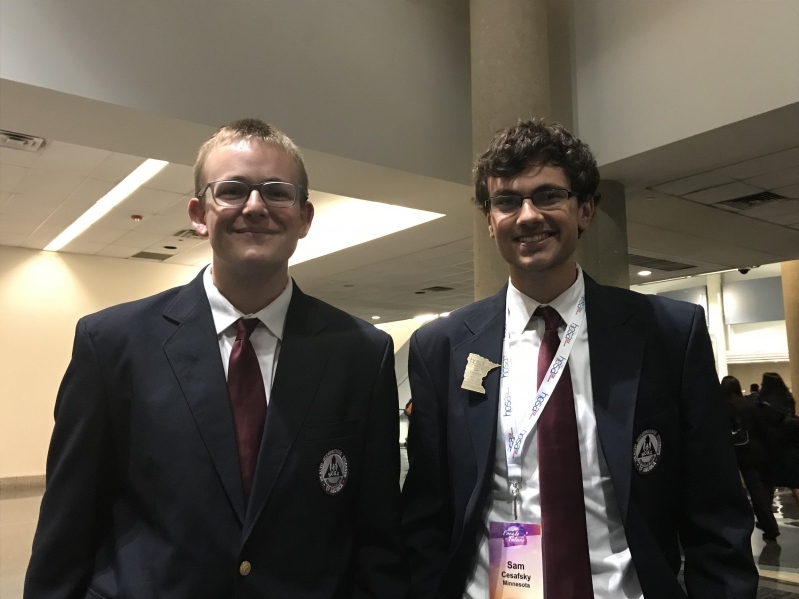 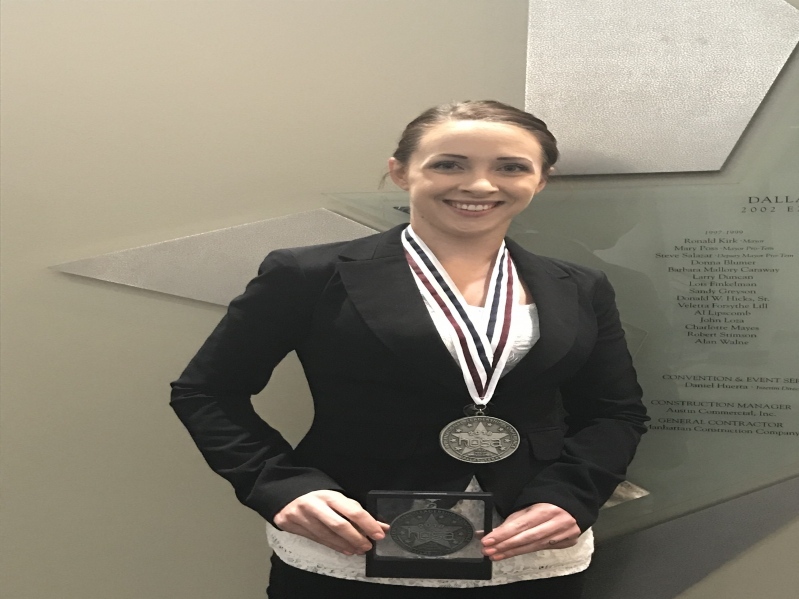 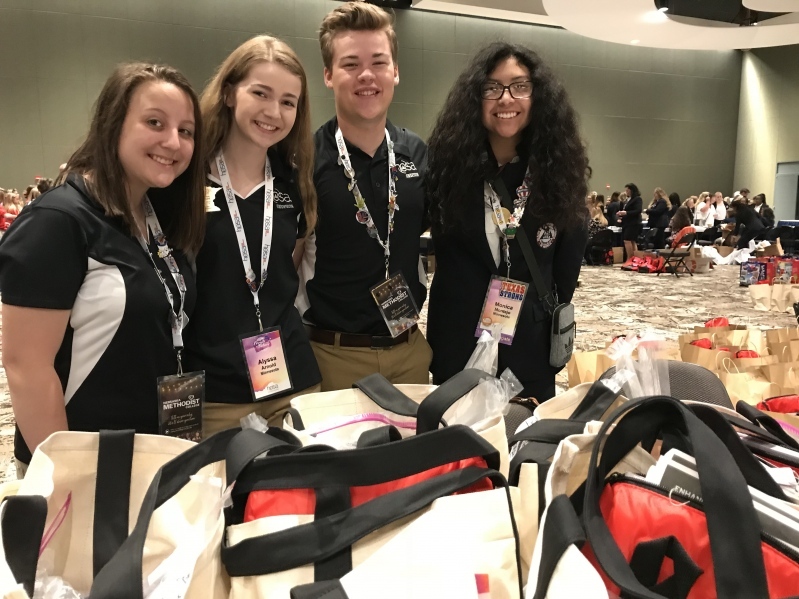 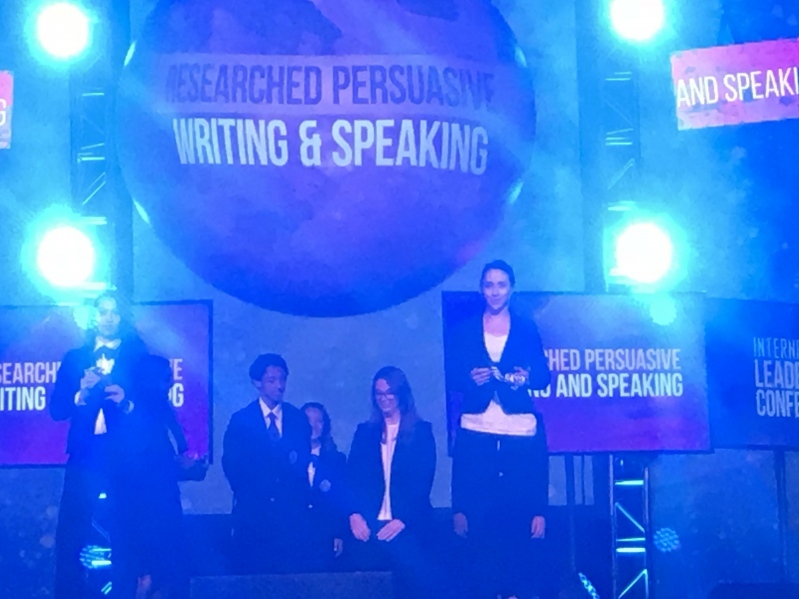 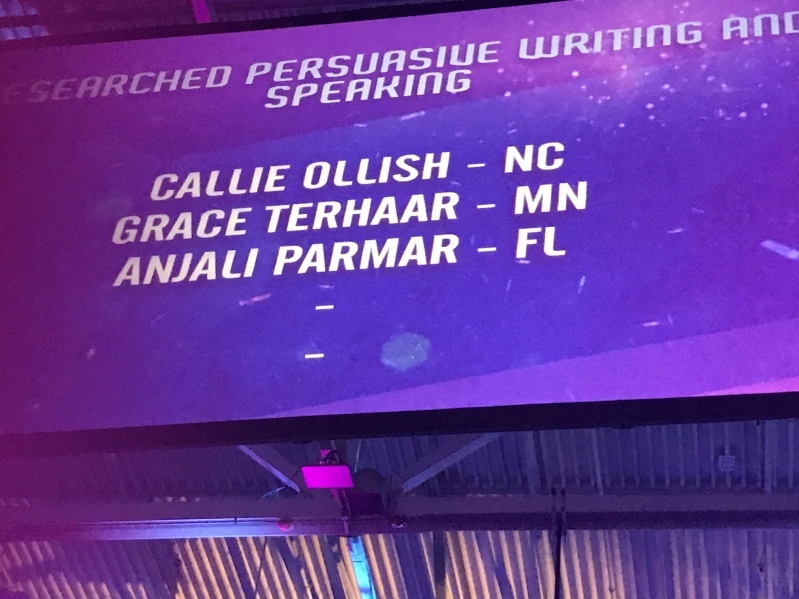 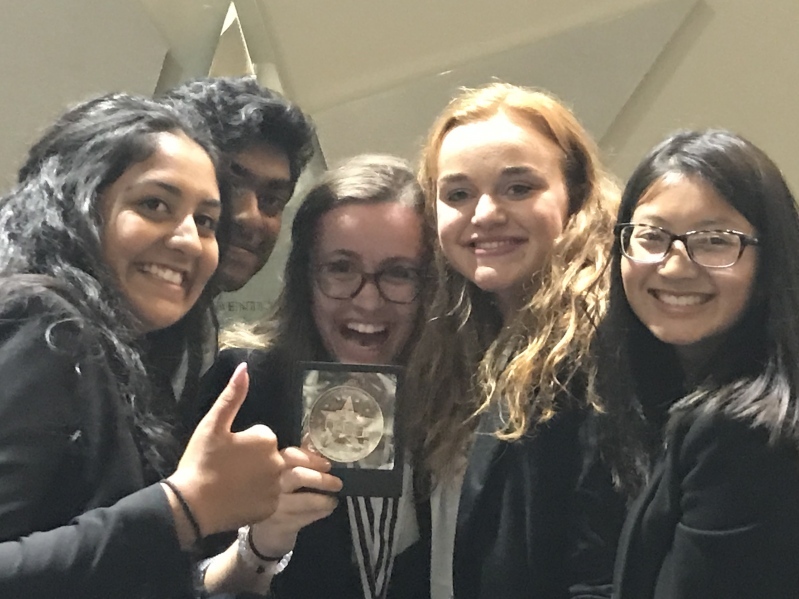 Their dedication to HOSA shows the rewards of what HOSA can do for students with health professions goals. 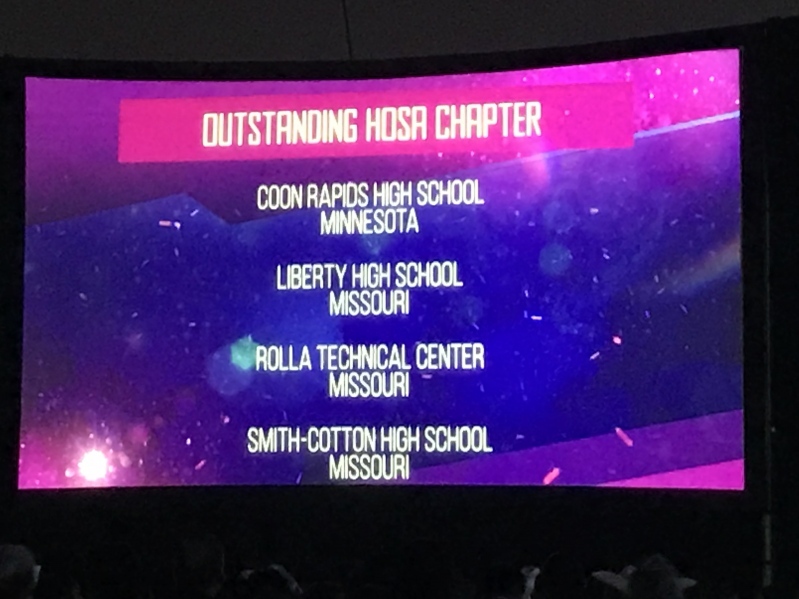 Congratulations and Thank You to all our Members. 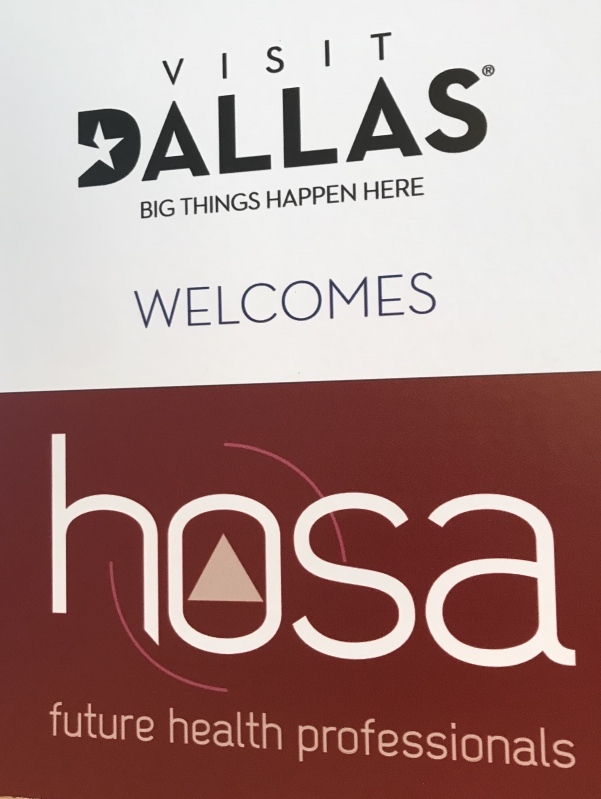 I hope HOSA will be a part of your school year coming up.